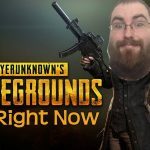 Today I am playing some PUBG PlayerUnknown’s Battlegrounds Battle Royale English Solo Duos Squads Gaming Live Streams Right Now while chatting with the live viewers. 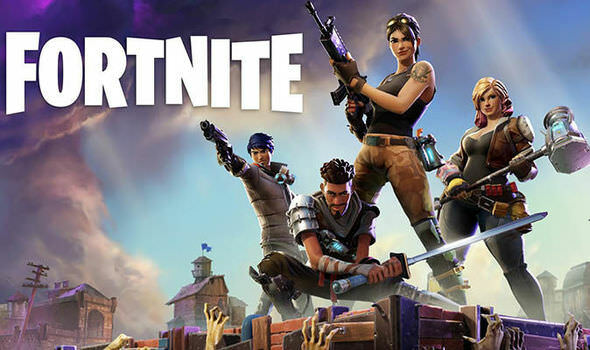 I am live streaming at 720p 60hz. Be sure to hit that subscribe and bell button so you do not miss out on my next live stream! 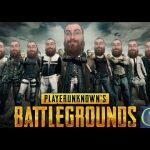 Hey I’m Jay The Gaming Explorer, a Vegan Gamer! 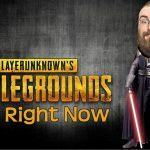 I’m a Live Streamer that livestream mostly daily while chatting with the awesome people that drop by and hangout while I’m gaming. 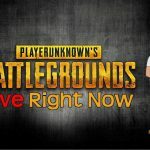 Be Sure to Check out These Awesome Channels Below! 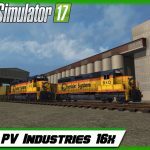 Farming Simulator 17 -Testing PV Industries 16x ! !